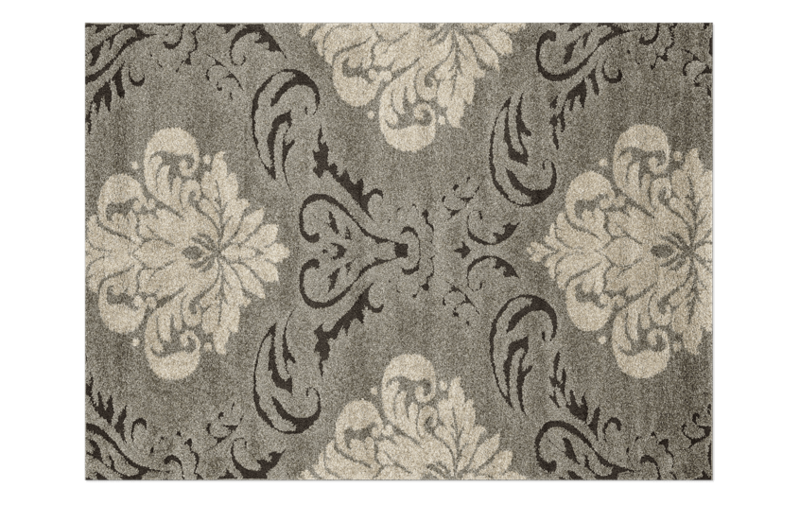 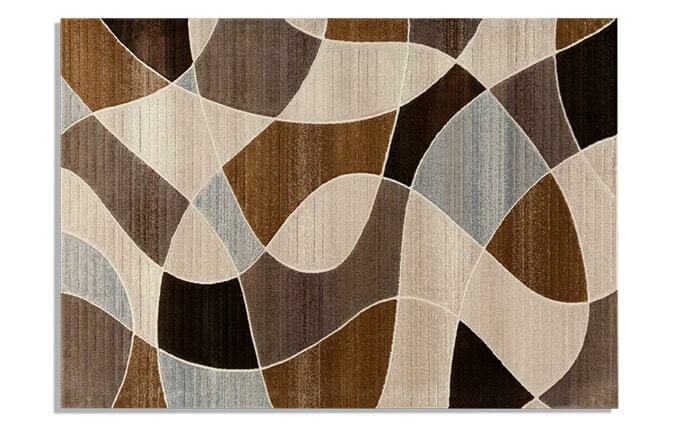 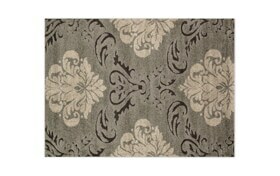 My Bloom Rug is sure to bring together almost any space! 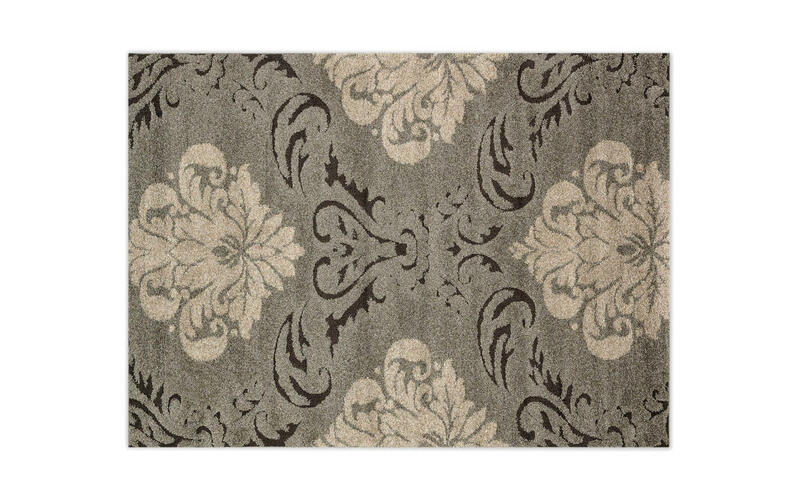 The transitional design is elaborate with varying pile heights to create a high-low texture effect. 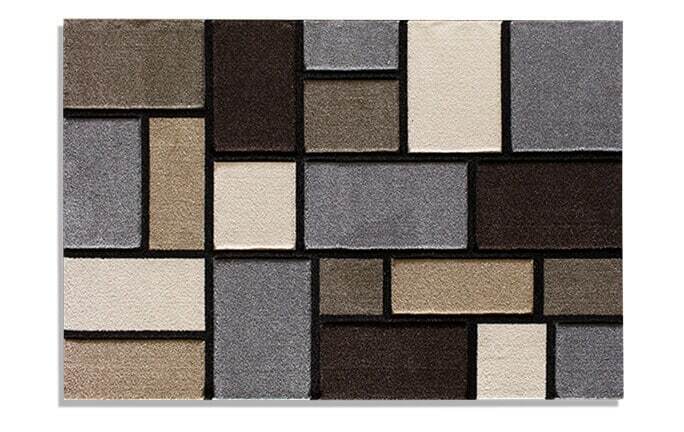 This unique combination serves to create a stylishly sophisticated and luxurious look.